Golden Coil Planner Review | Nutrition Coaching | G & G Nutrition Co.
Hi friends! Today I’m really excited because I have a review of the Golden Coil Planner for you! As you guys know, I’m a self-proclaimed paper planner addict. 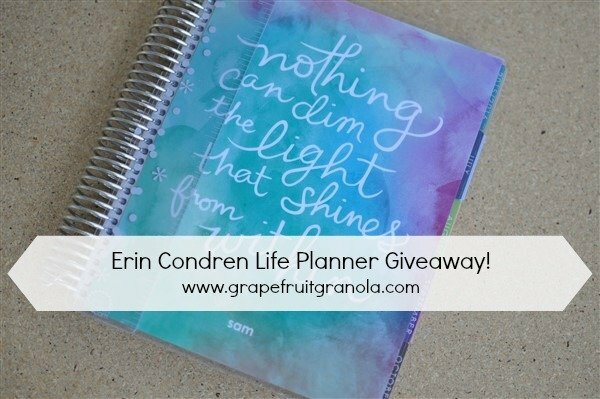 I had been obsessed with the Erin Condren Planner up until I started my business, and then my entire organization system had to change. 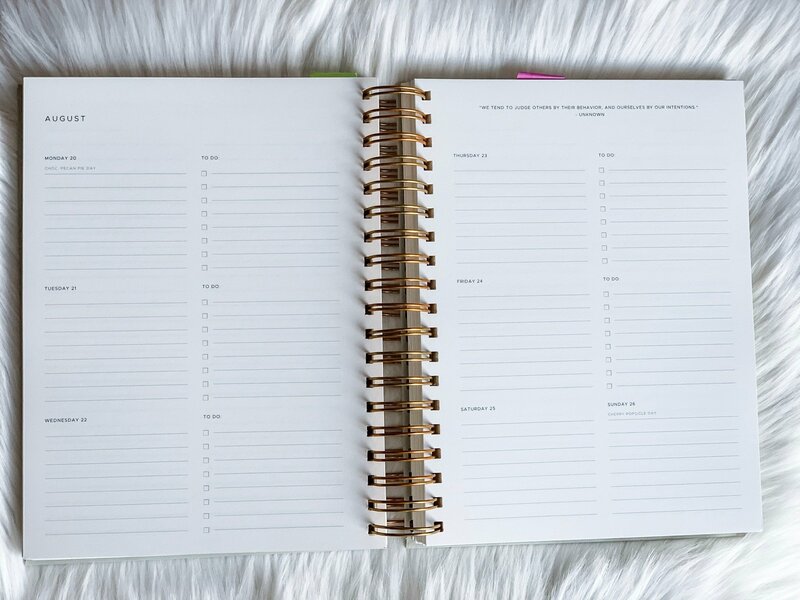 The reality of owning a business is that a paper planner no longer worked for me in terms of managing my actual schedule. I really needed to be able access to my calendar 24/7, especially from my phone, so I had to move to an electronic calendar that was HIPAA compliant. So I now use that to manage my schedule, like meetings, client appointments, webinars, etc. for scheduling. 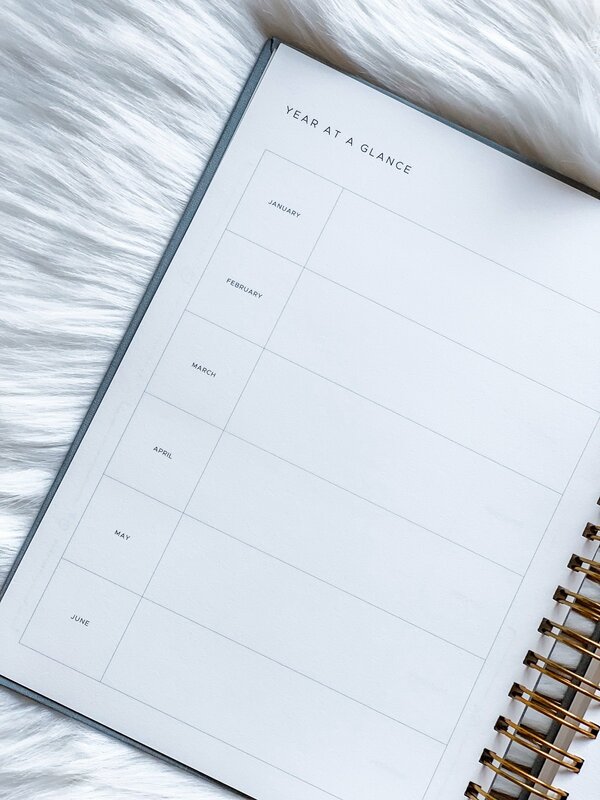 After I switched to using a digital calendar, I tried to also switch to an electronic system for managing my to-do list and planning processes for my business. I tried everything from the iPhone notes app to Trello to even planning in my google calendar, but I’ve realized that I really just liked seeing certain things on paper instead. I kind of outgrew the Erin Condren planner last year because there just wasn’t enough space in the weekly calendar portion for me to make notes and manage my massive weekly to-do list. So back to the drawing board I went to search for my new planner. I purchased a cheaper Day Designer by Blue Sky planner at Target last year. I loved the daily layout but the pages were so thin that the ink bled through… it drove me crazy. And then I saw the Golden Coil Planner on Instagram and I immediately wanted to check it out! 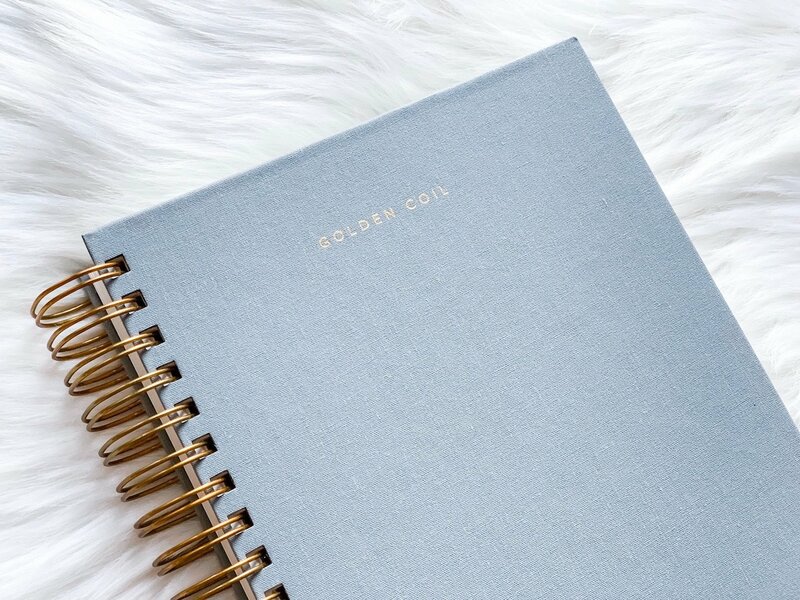 The Golden Coil planner is a high-quality, completely customizable planner. It costs a fixed price of $65 + shipping fees. Within that price, you can select your own cover and you have an allotments of up to 242 pages to choose layouts and add pages to build a planner that works for you. 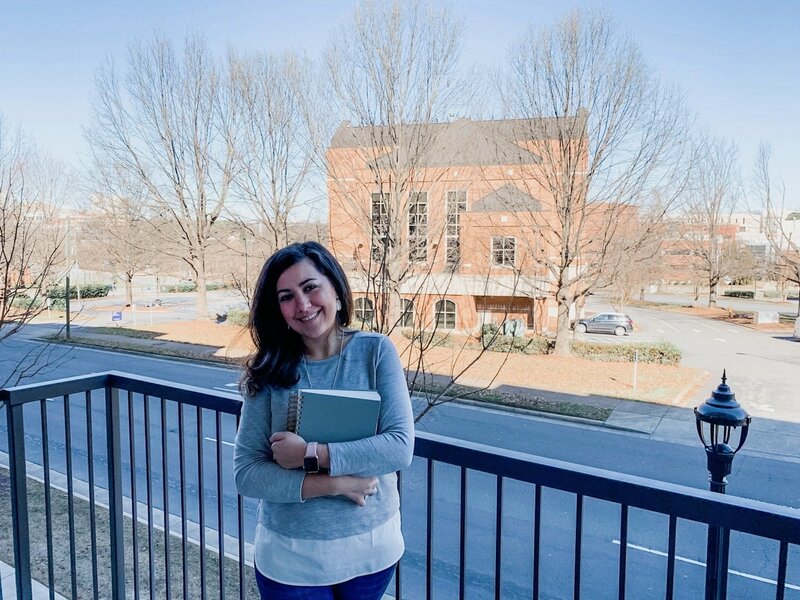 Golden Coil is focused on creating individualized planners, notebooks, notepads, and other various planning products for people looking to simplify their planning process and plan the way they want to. 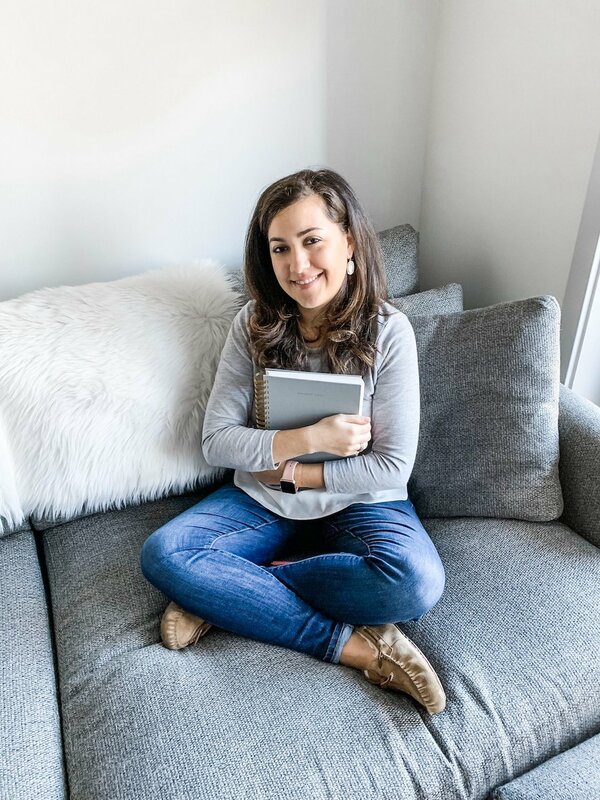 Each order is created and fulfilled on-demand as all planners are completely customizable, with no two planners being the same (unless that is what you want). I just put my name and contact info on the fill page but decided to pass on the phone/email contacts. I chose to have food holidays pre-printed in the calendar to help me with blog and content planning! I really wanted to use daily layouts, but then I saw that I was limited to the length of the planner with those because I exceeded the page limits. So for my 2018 planner, I opted for the weekly layout that included spots for both planning the actual day and a daily space to write a to-do list for that day. You can see also that I switched layouts for my new 2019 planner! 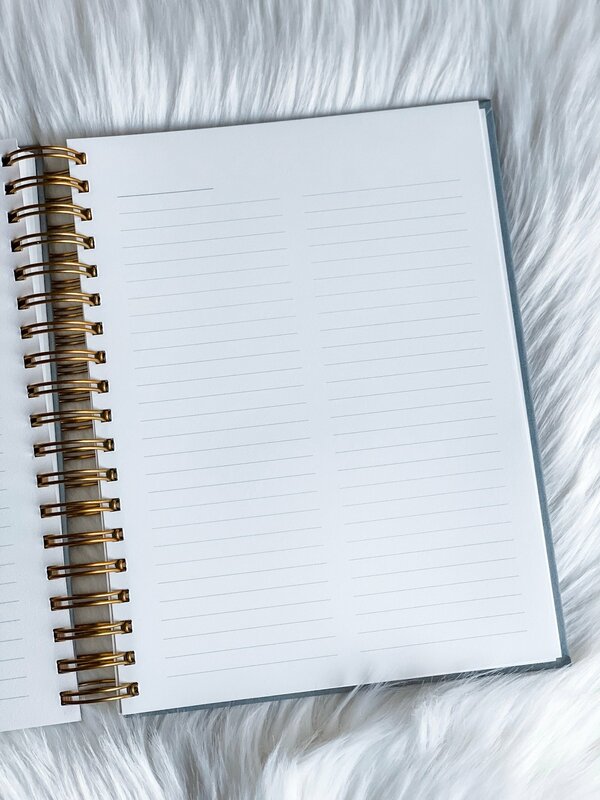 Since my planner functions a lot like a notebook, having the list and lined pages were the most important to me. 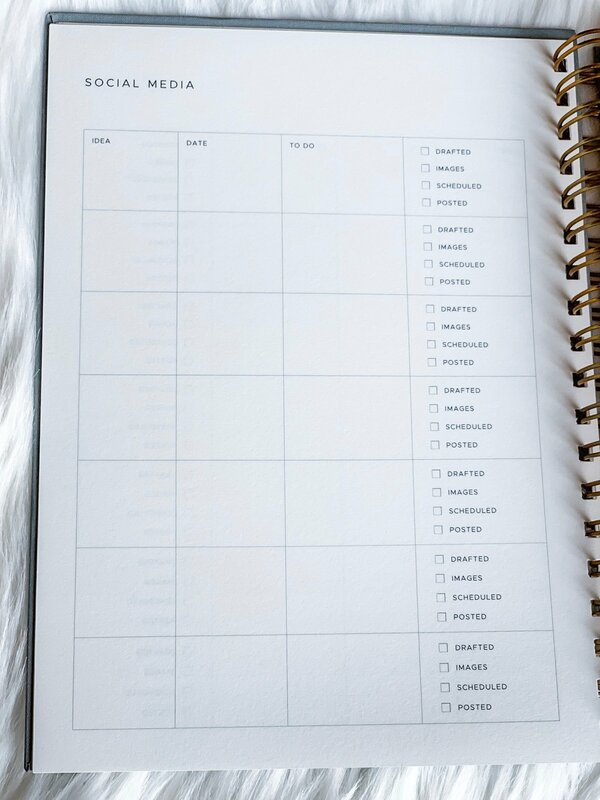 For a finishing touch, you can also have the option to add quotes into your planner. There are several different categories to choose from: motivational, productivity, spiritual, pop culture, challenges. I chose the motivational quotes in mine. I love seeing each one from week to week! 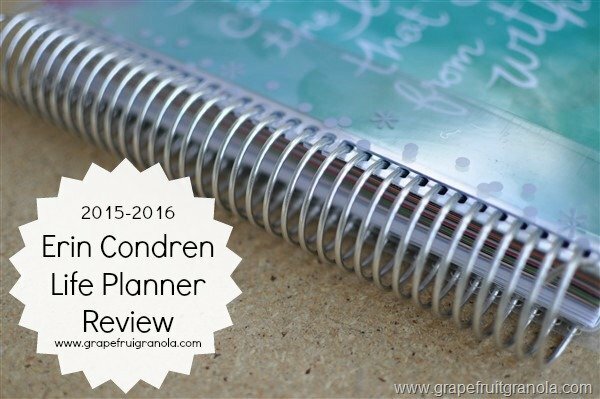 Just like any planner, there are pros and cons to this planner. I feel like it wouldn’t be a proper review without going through them! I also wanted to be pretty detailed about the cons because this is such a big investment for a planner. 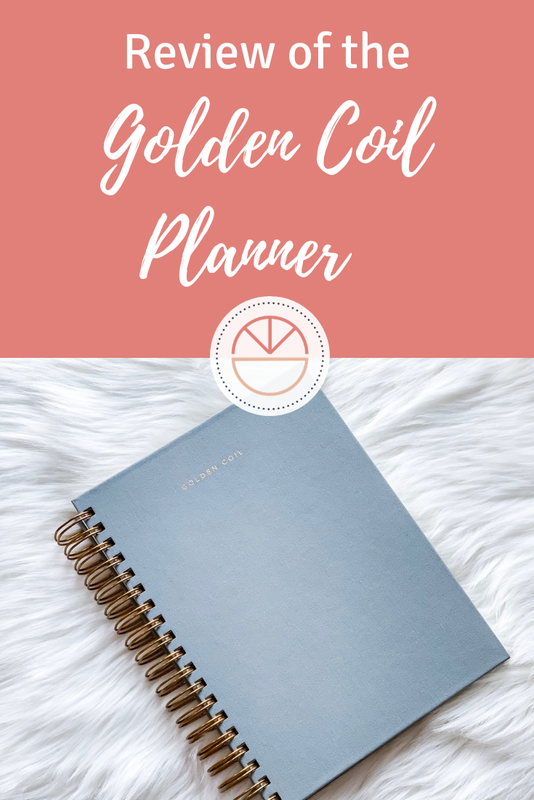 Golden Coil Planner Price: This is definitely a pricey planner. Between the cost $65 cost, the $4.95 tax and $10 shipping, the total cost of the planner is $79.46. I can definitely see why the Golden Coil falls into this price point because it is such high quality and it can be customized, but it’s still really expensive. 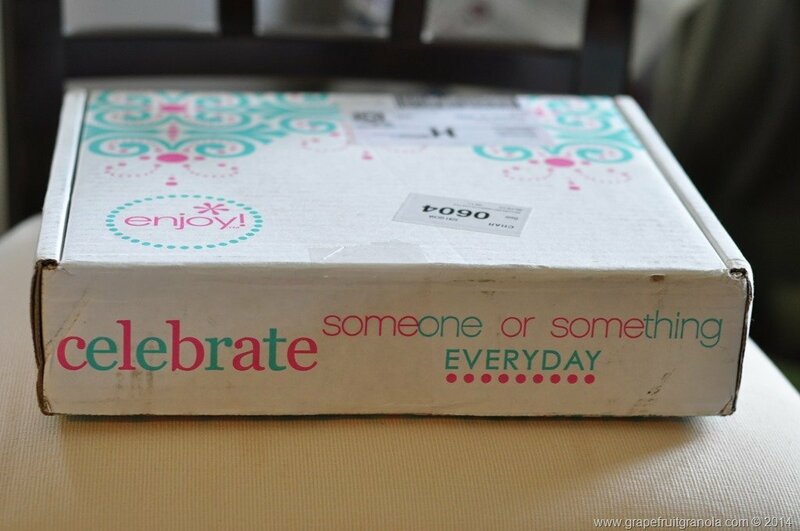 For reference, the Erin Condren Planner is a base price of $62 with economy shipping. Golden Coil did offer me a coupon code when I ordered my first planner, but I recently re-ordered one for 2019 and paid full price. Limited room to add pages: With the page limit being 242 pages, you’re kind of limited with what you can add. The weekly planning pages for 1 year take up 142 pages, which is over half of your allotment. This means that there is no room to do a 1-year planner and add on an additional weekly page, which was a bummer for me because I love a lined page in between each week. I had to shorten my 2018 planner to a 9-month planner to be able to add in my weekly additional pages. I just purchased a new planner for 2019 and I ended up shortening it even more to 6 months so that I had more room for add-ons and additional pages. You cannot do a daily 1-year planner at all because that ends up being 484 pages. While this is technically a con that I felt like I needed to point out, I think a 242 planner with such thick pages ended up being the perfect size to carry around or fit in a bag. So while it is a bummer, I think we could all agree that we do not want to be carrying around massive planners. At the same time, I think using thinner paper to make it smaller would take away from the rich page quality. So I see what they’re doing here. Monthly Layout: the monthly calendar starts on a Monday and ends on a Sunday. I don’t know about you guys but I really dislike this in a calendar layout. I think of my weeks starting on Sunday and I wish they had given you the choice to use a traditional calendar format here. All the time I am writing things on the first day thinking it’s Sunday, only to realize it’s actually Monday. Can’t choose additional pages for both monthly and weekly: I really wanted to add lined pages after each week and then have a bunch at the end of the planner. Unfortunately right now, the website only lets you choose either/or. 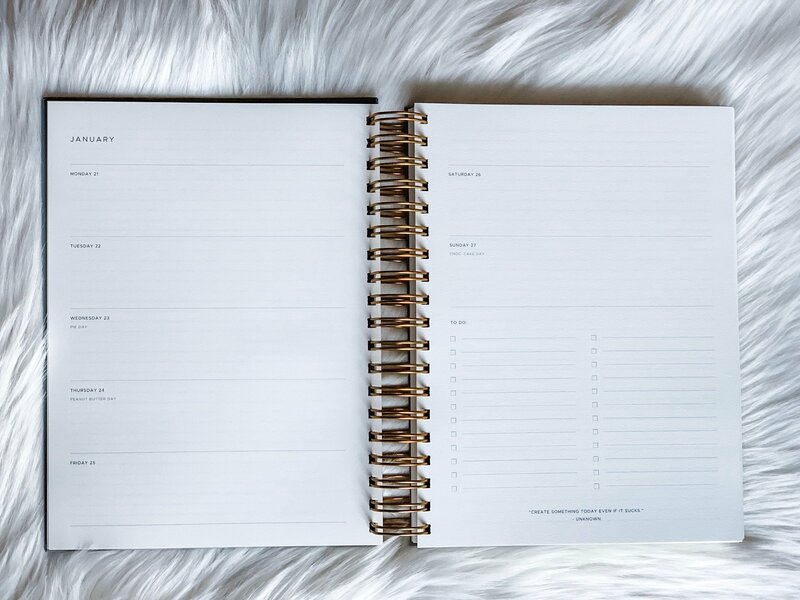 Website: Before you go in to order a planner, just know that it doesn’t appear that you can create an account to save a draft of your planner… which means that you have to create and order your planner in one sitting (which is a bummer if you like to think about things for a bit). Viewing the layouts seemed kind of glich-y when I was scrolling up and down the page. I also realized that when I was adding on an additional page for each month in my 6-month planner, the website calculated my page total to be +12 more pages (like it wasn’t making the connection that I only chose 6 months instead of 12). Ha, okay now that we have the cons out of the way, let’s go over the good stuff! Luxurious quality: I have used many different planners and this is by far the best quality planner I’ve used. At first I titled this as “amazing quality” but I decided to change the word to luxurious instead. The linen cover looks so professional, the pages look so nice, and I feel like I’m treating myself every time I open it. The coil is also so heavy duty. I used my previous planner for 9 months and the coil held up very well. Aesthetics: This planner looks really nice and almost looks like a book with spiral binding. I love the texture of the linen covers. 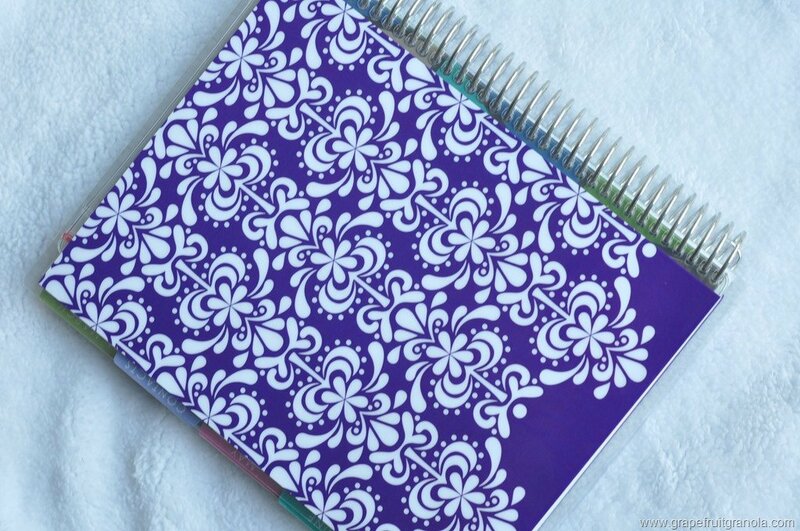 They are making a ton of pretty designs, but I think the plain linen just looks so sophisticated (especially compared to the shiny plastic covers of other planners). Thick Pages: I actually ended up using one of the pages to write my wedding vows because they feel so nice. I write with a ton of thick pens (including the fine point Sharpies) and love highlighting things, and none of this bleeds through the pages. Layouts: being able to pick your own planner layout is A+ in my book. There are so many times when I like certain parts of a planner, but other parts are a deal breaker. Additions: this is really where this planner goes from being nice to AMAZING. I loooooved being able to add in extra pages. Whether you’re a new mom, a recipe blogger, or a finance person, there were page additions for everyone. Adding in lined pages between weeks is really what makes this planner worth it to me. Custom Start and End Date: I ordered the planner in the middle of the year so I liked how I could customize the start and end dates. would use and appreciate additional added pages! I should preface this statement by saying that I’m an office supply junkie and I really appreciate anything that is high-quality if it’s going to help me in the organization and functionality of my business. 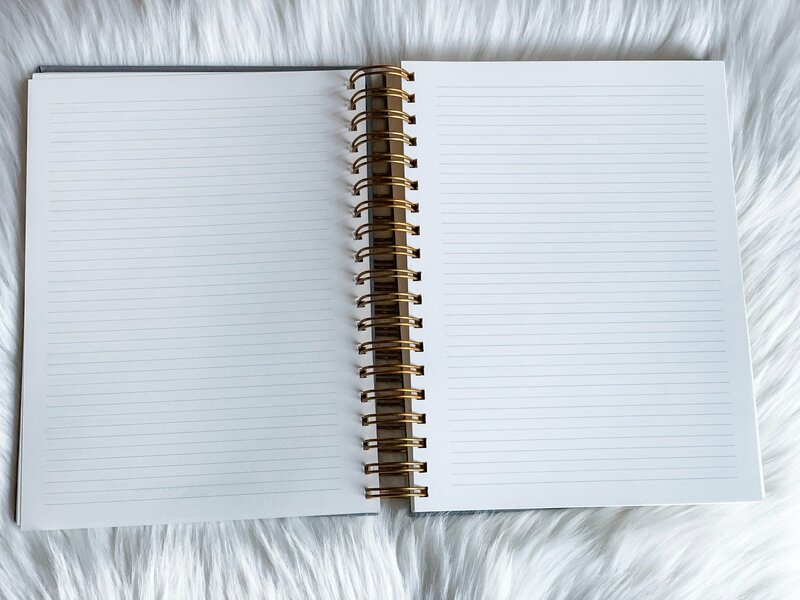 The Golden Coil planner is the closest thing I’ve found to being the perfect planner for my life. I’ve previously enjoyed my planners in the past, but there’s always been something major I wish I could change to make it more customized to me. 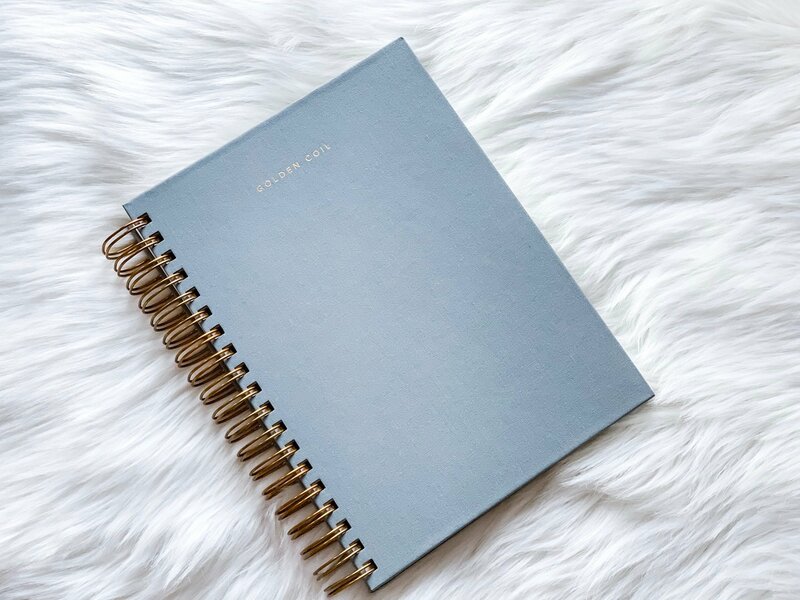 I use my planner every single day and live and breathe by my to-do lists, so being able to have something customized to my needs is great! As to whether or not I think it is worth the cost, I definitely don’t mind the price for something that I use so much. I feel like I’m treating myself every time I open it, and that feels kinda priceless. 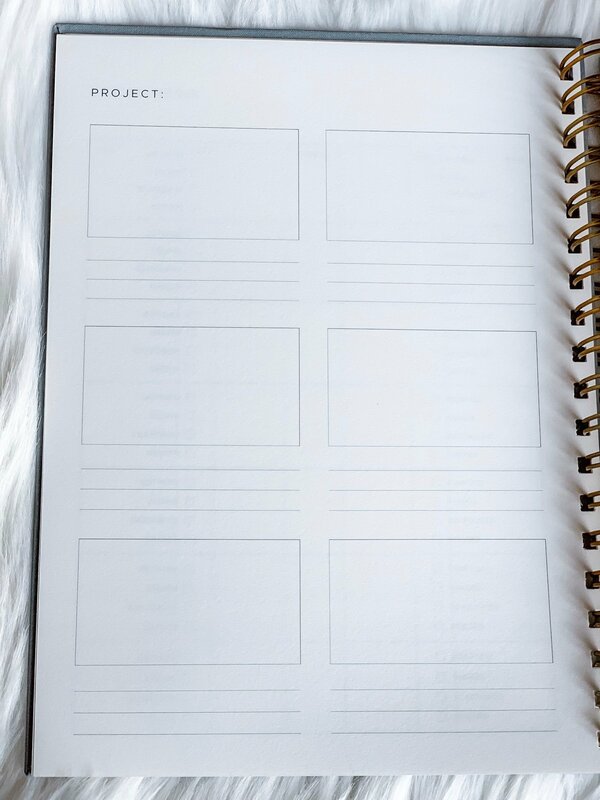 Alright, time to conclude this Golden Coil Planner review :) Do you use a paper planner? Which features are important to you? Leave me a comment and let me know!